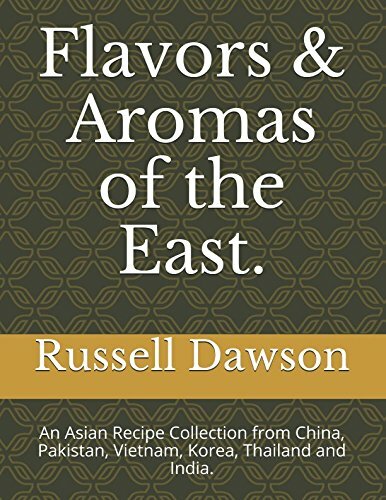 Flavors & Aromas of the East. 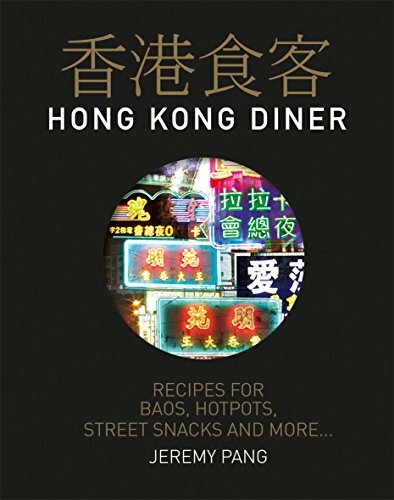 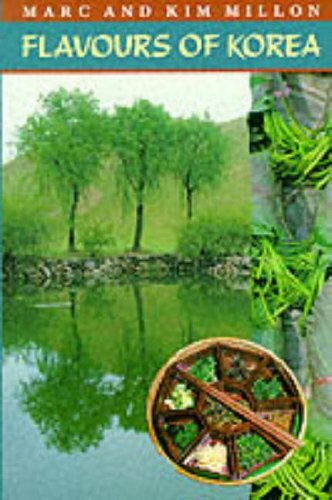 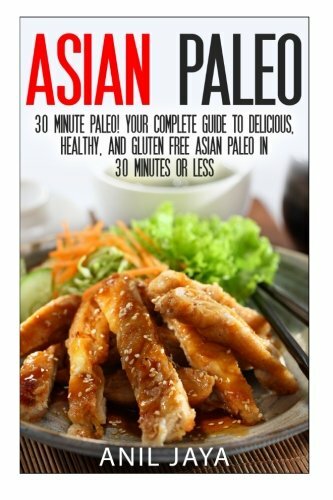 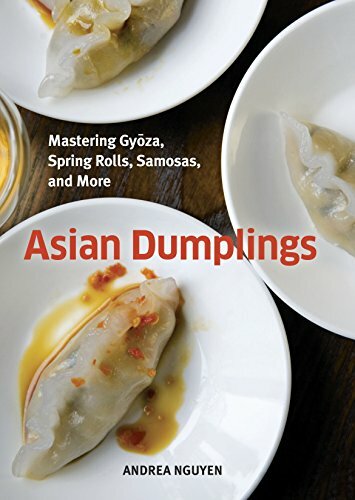 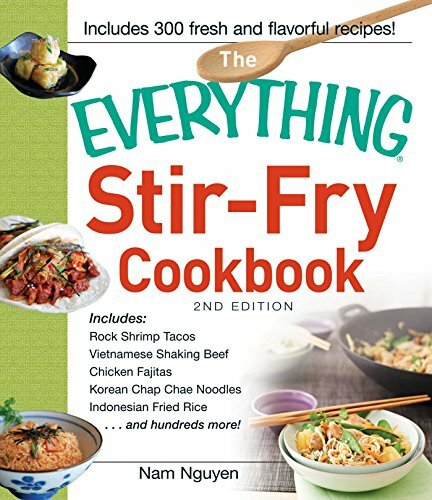 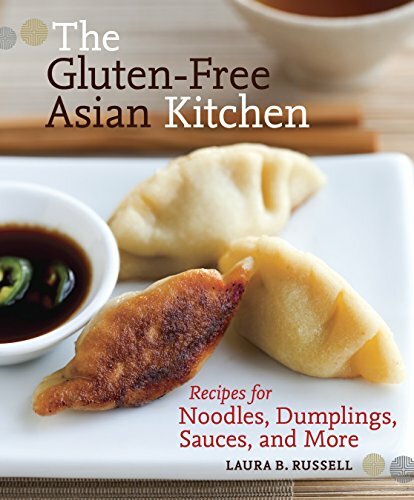 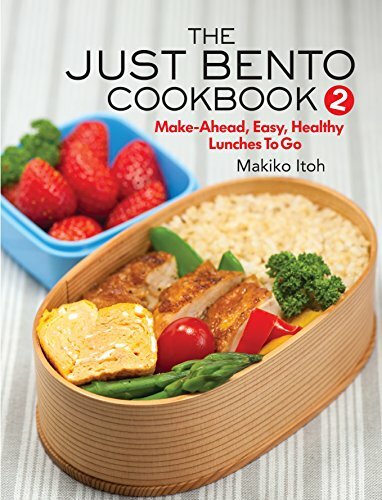 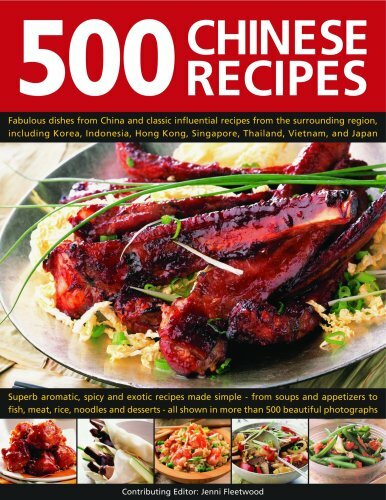 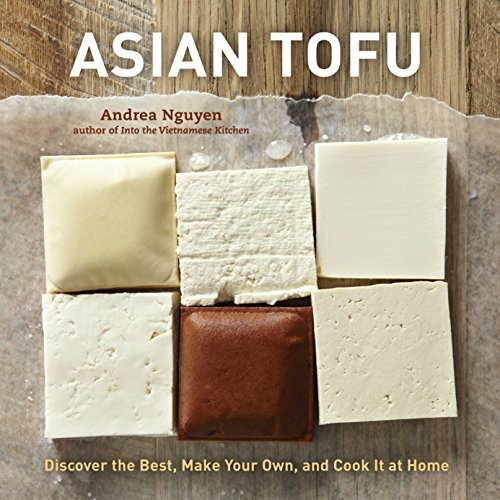 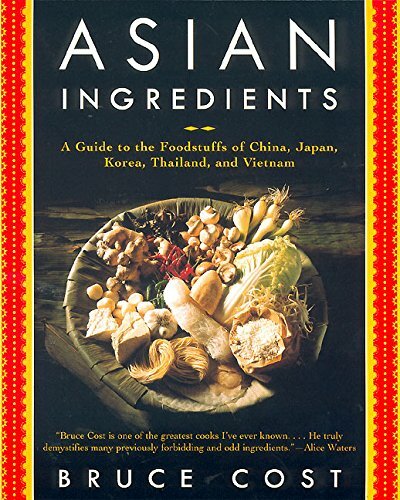 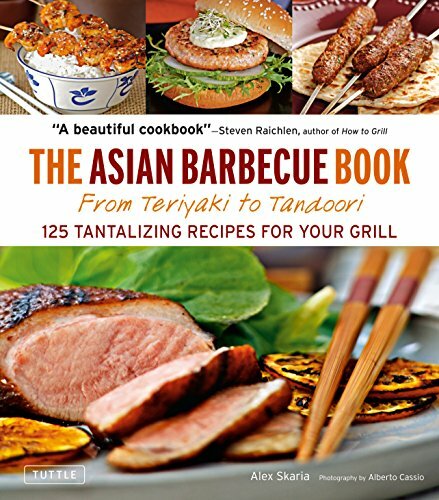 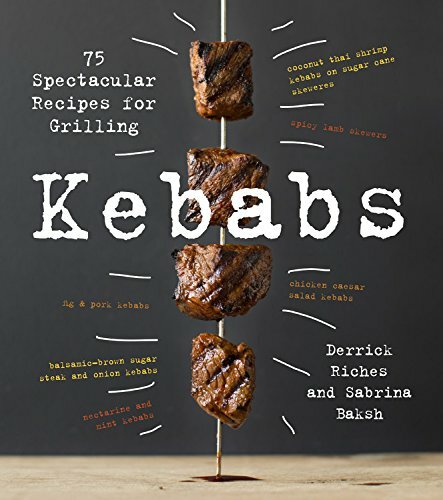 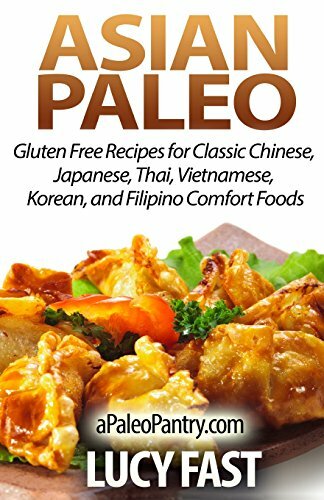 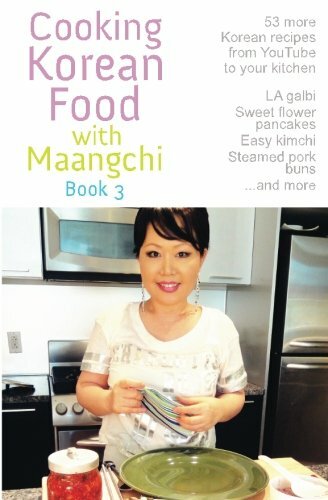 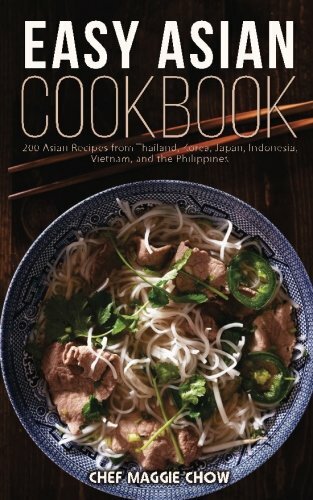 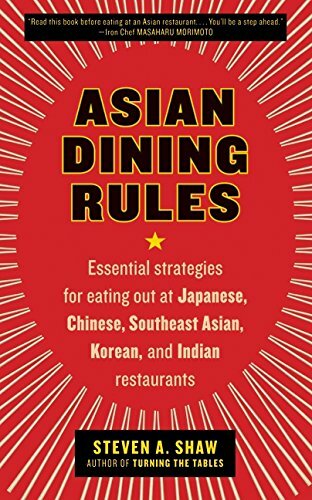 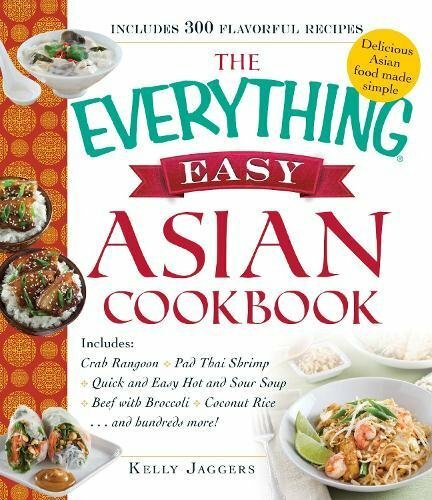 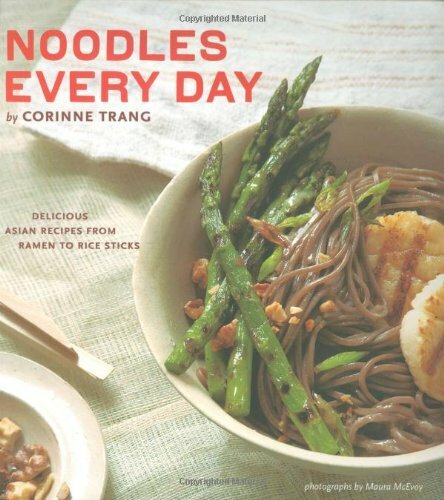 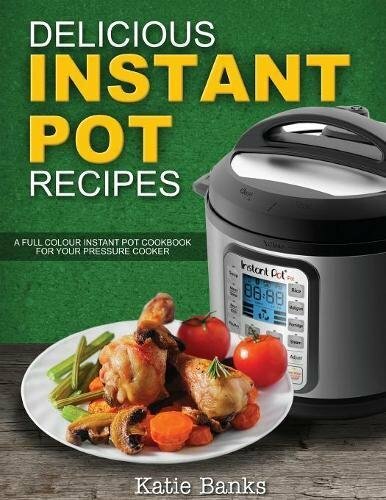 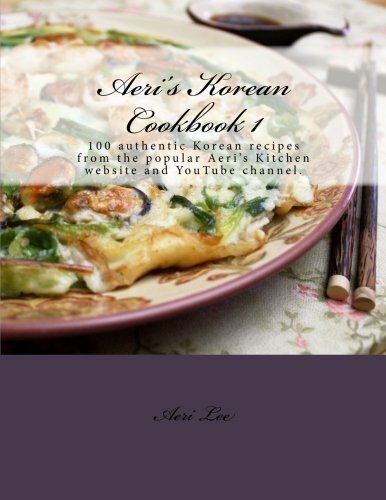 : An Asian Recipe Collection from China, Pakistan, Vietnam, Korea, Thailand and India. 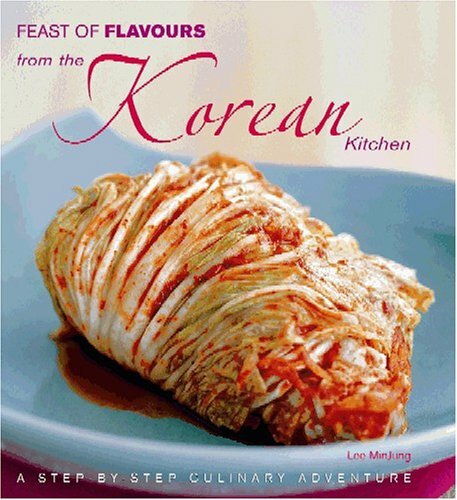 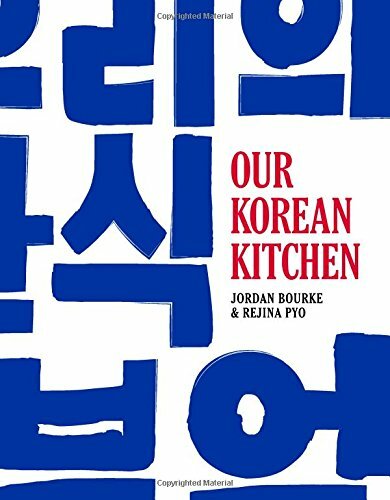 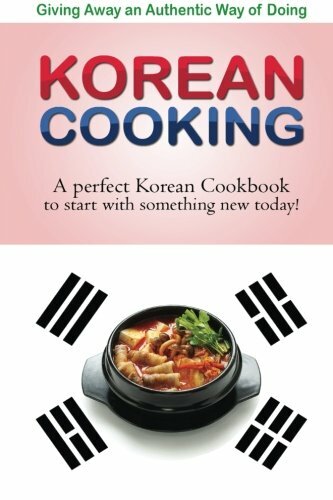 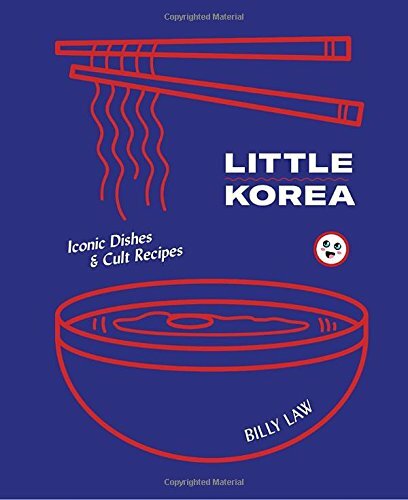 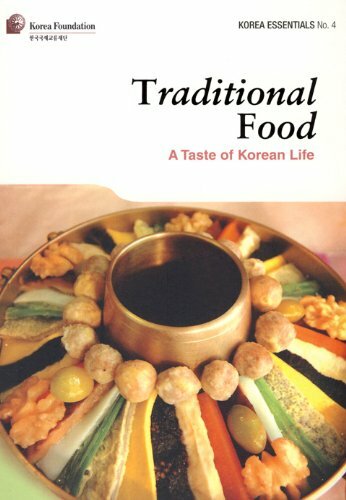 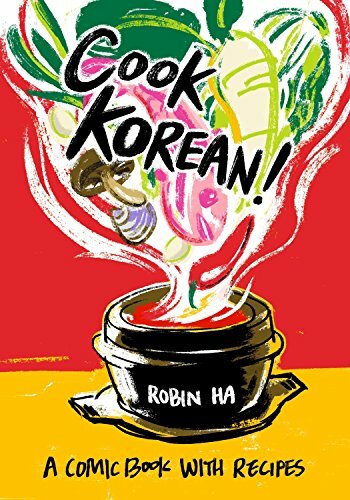 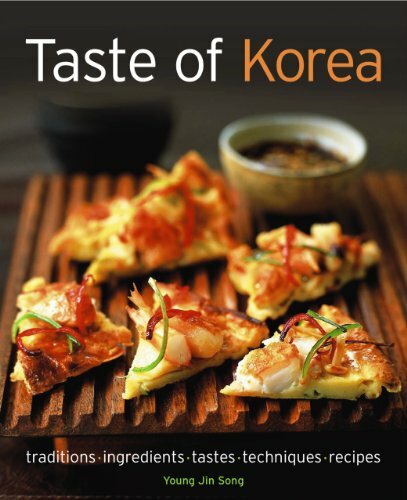 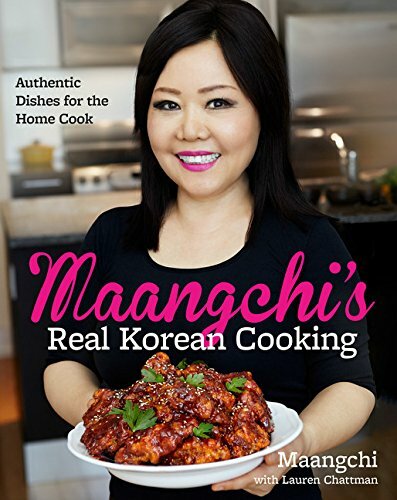 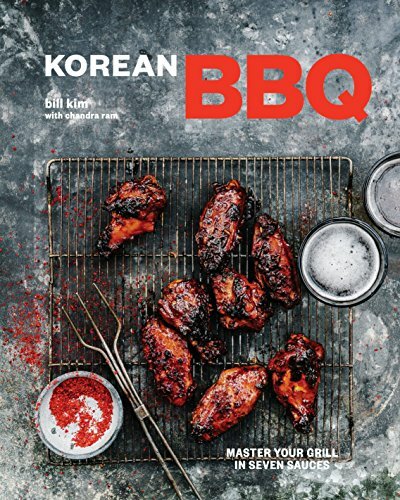 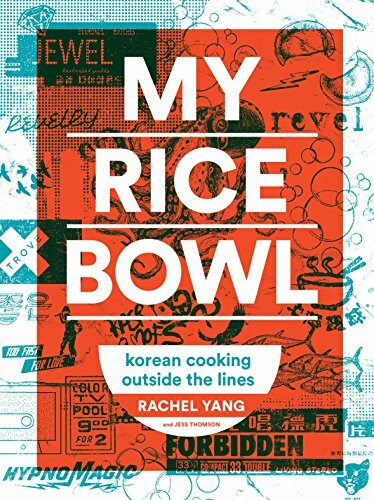 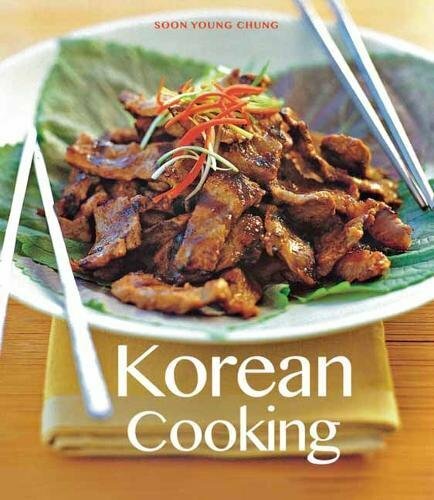 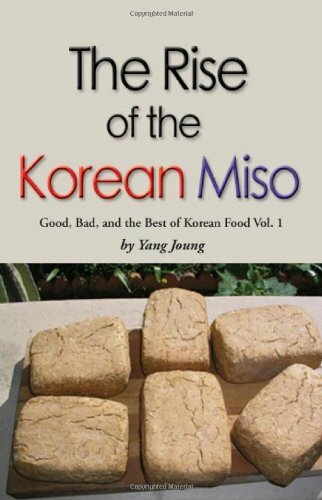 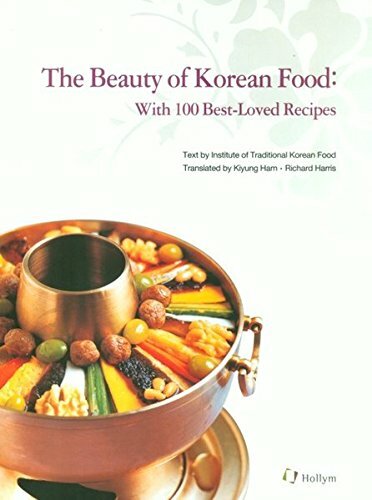 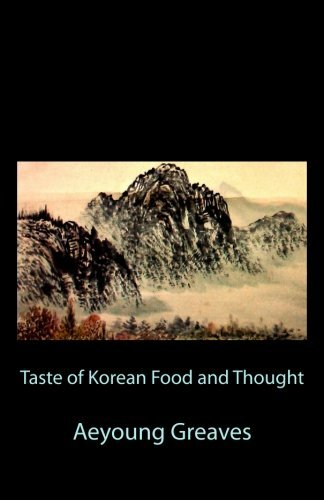 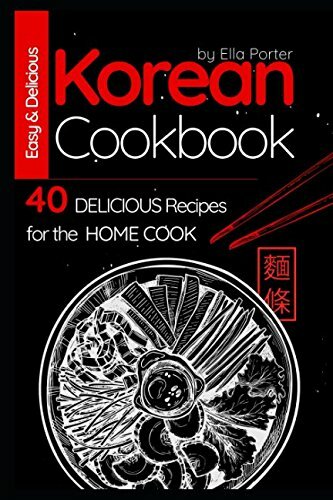 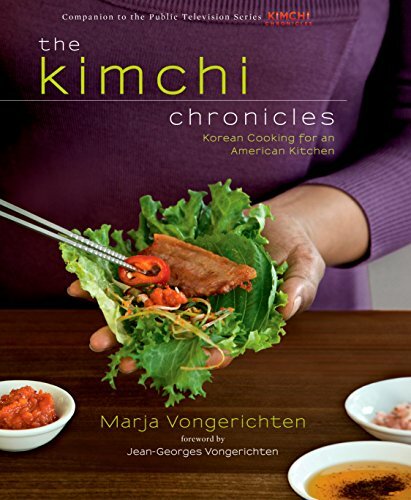 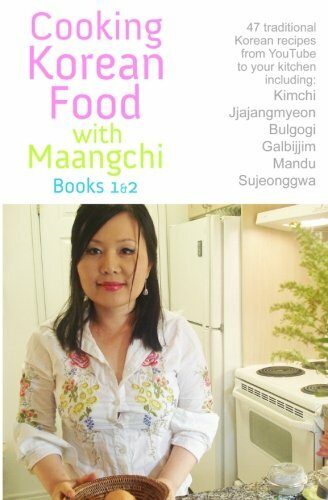 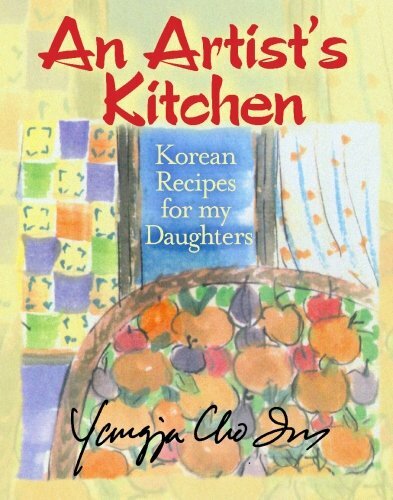 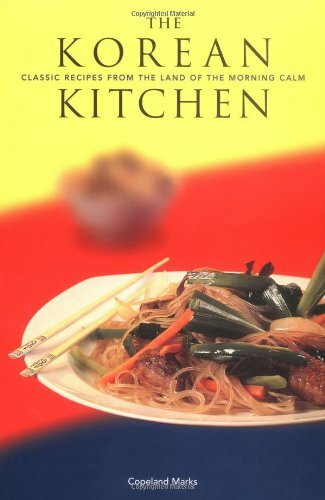 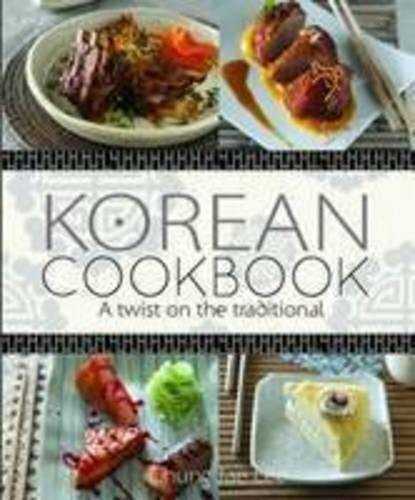 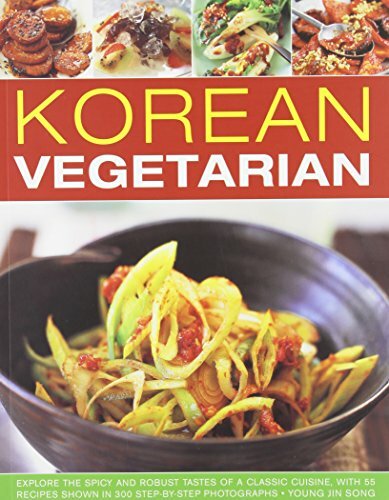 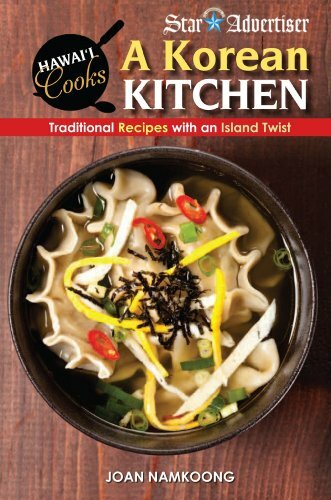 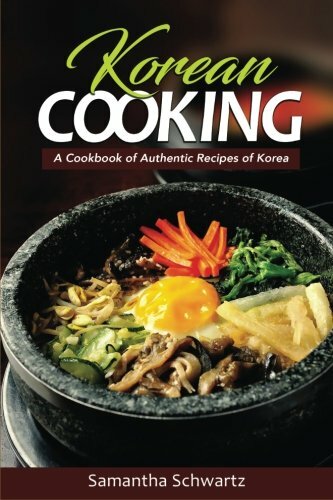 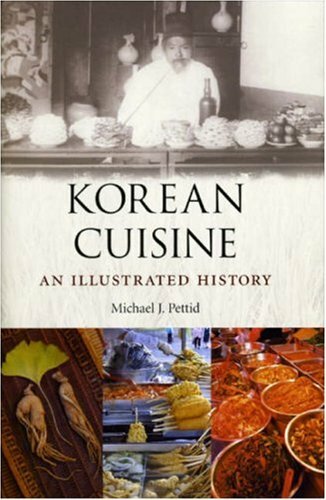 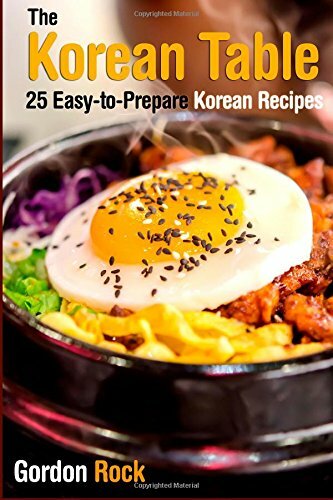 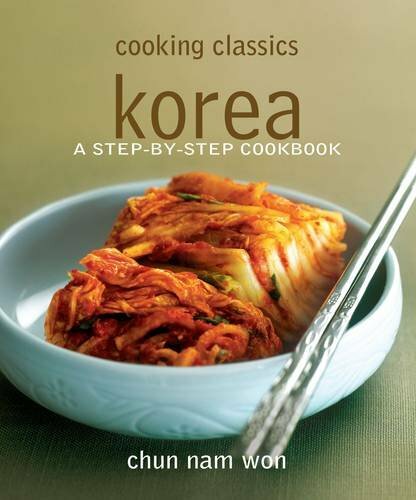 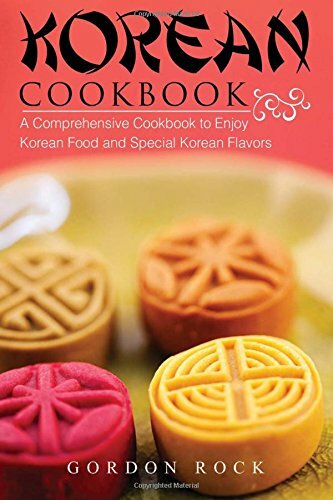 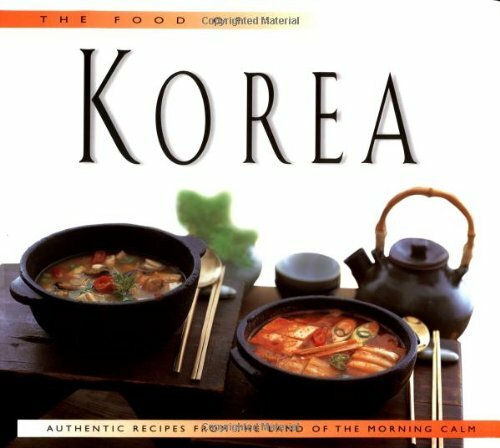 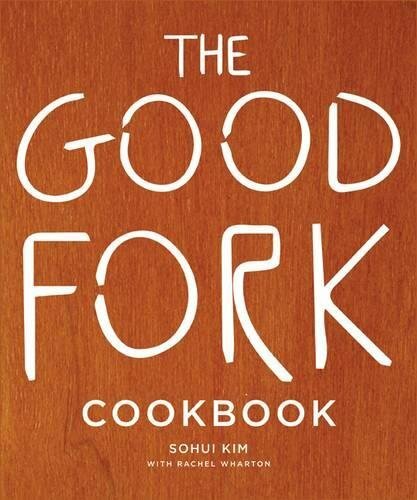 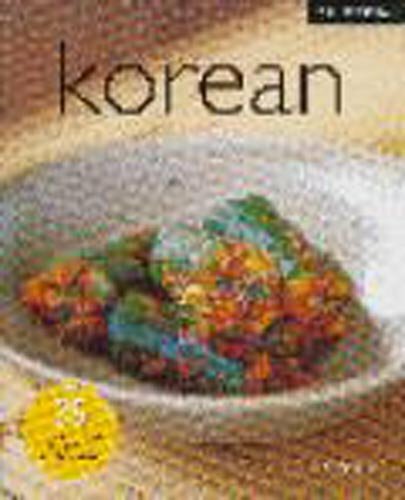 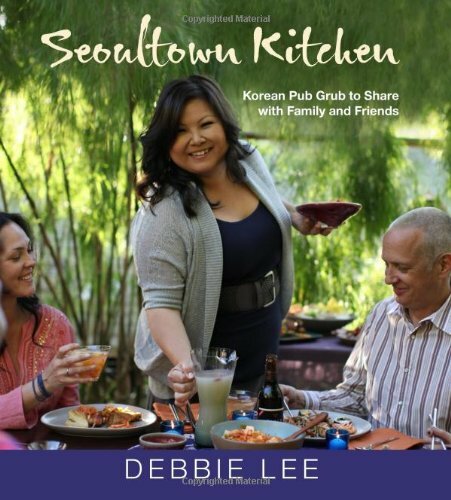 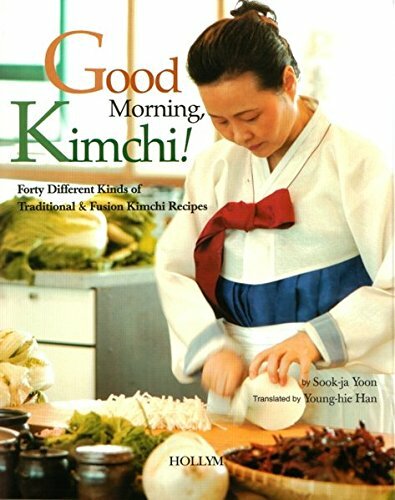 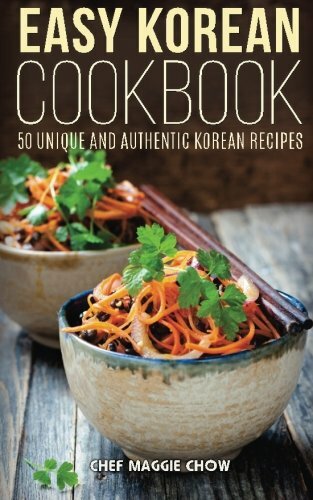 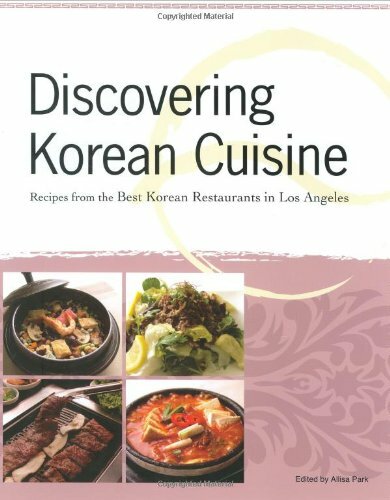 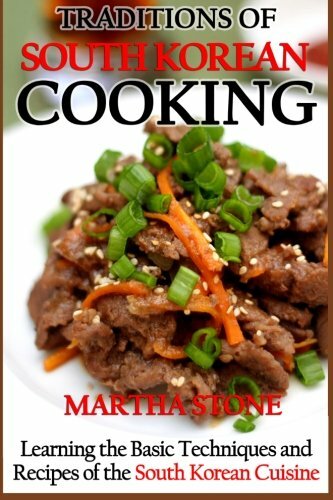 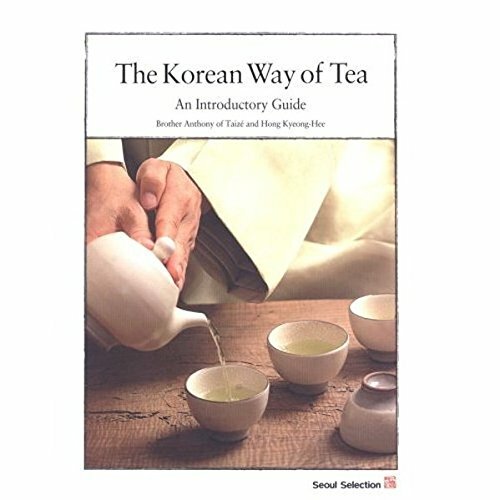 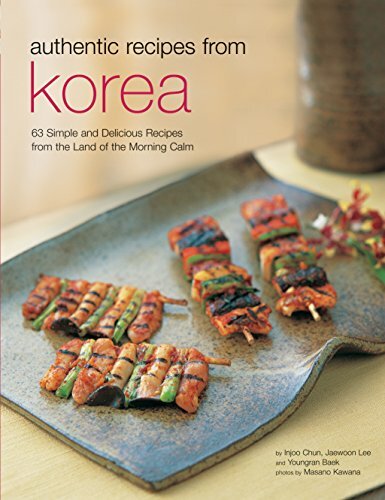 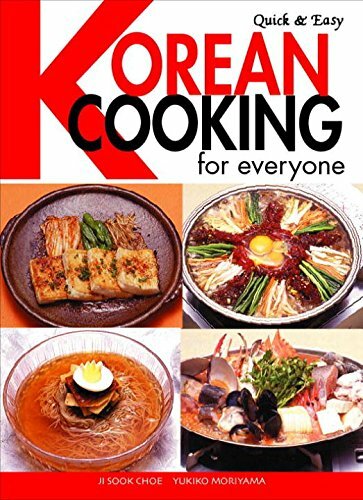 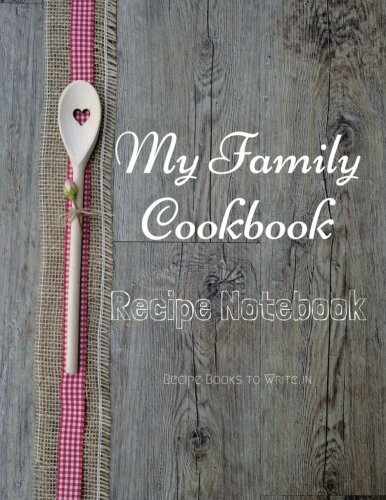 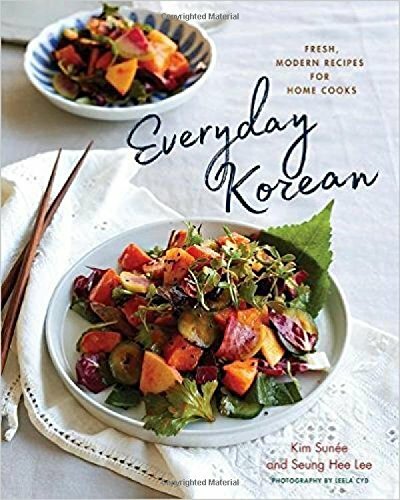 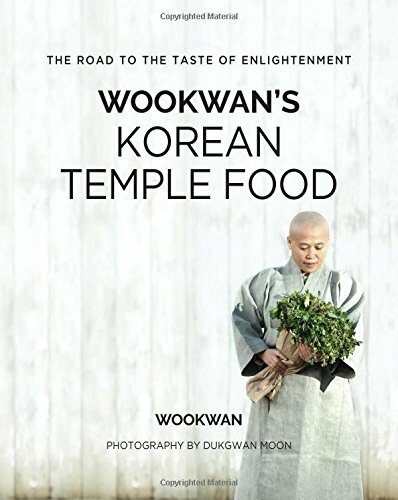 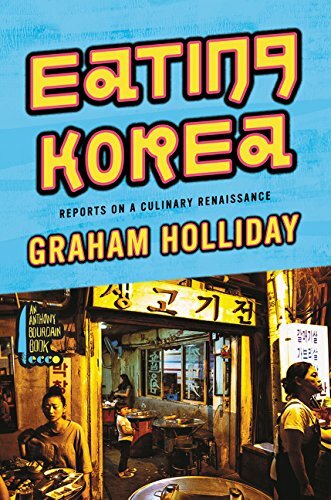 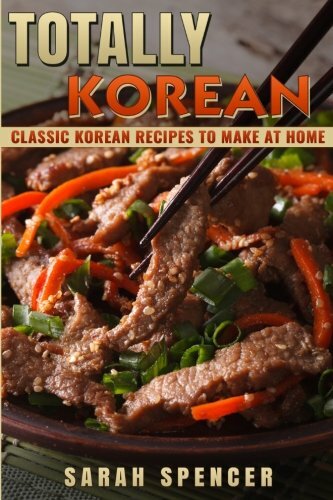 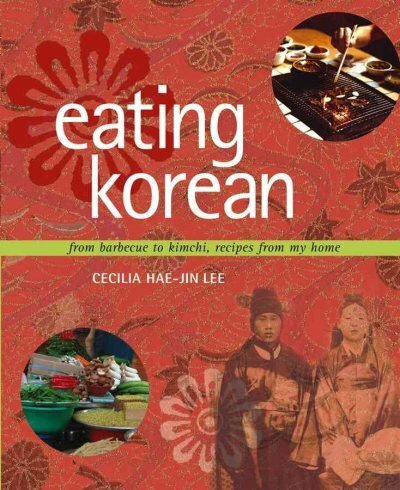 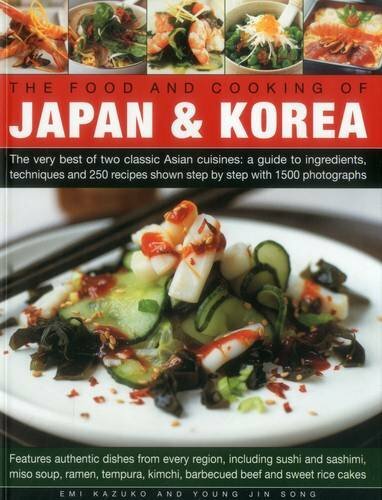 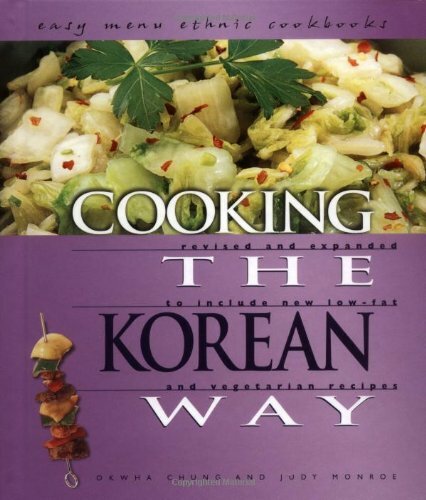 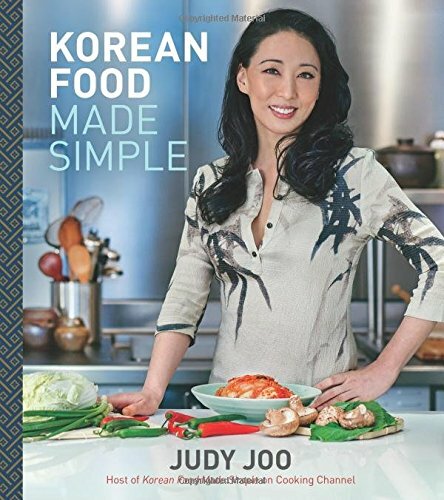 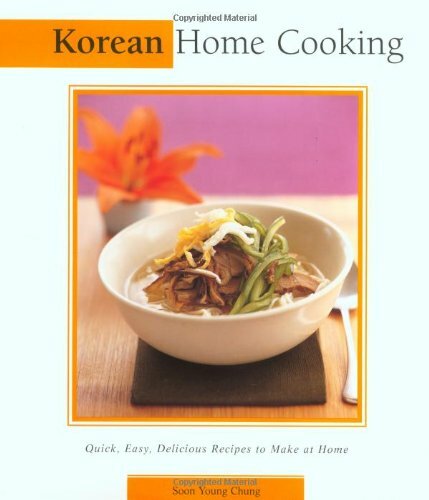 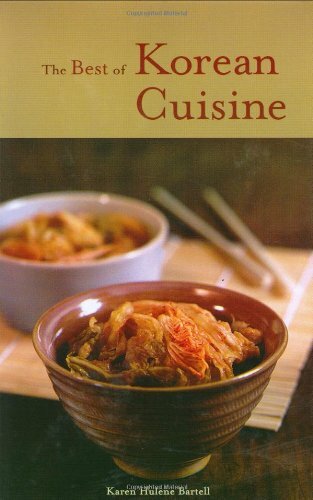 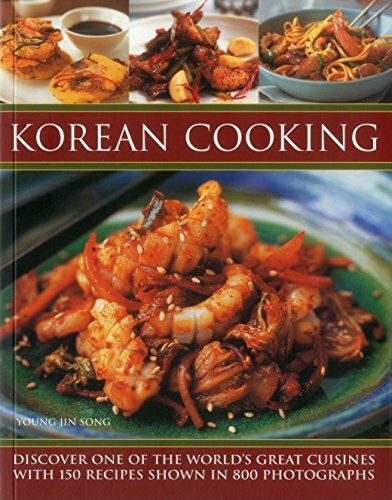 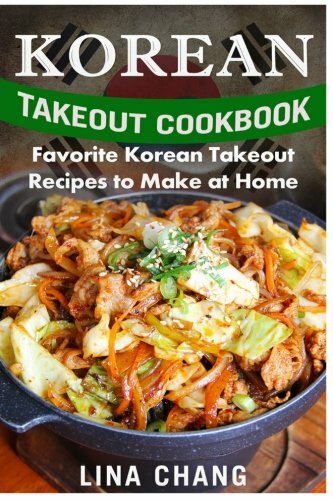 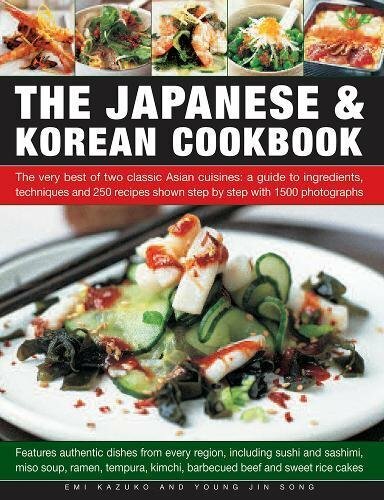 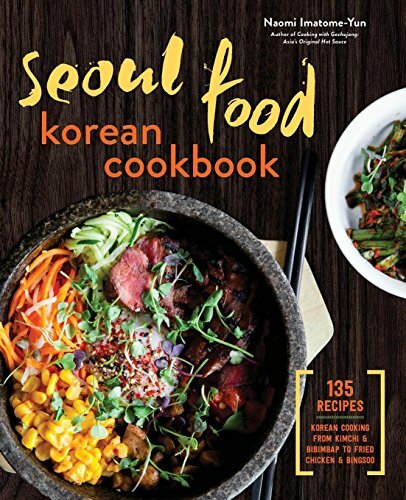 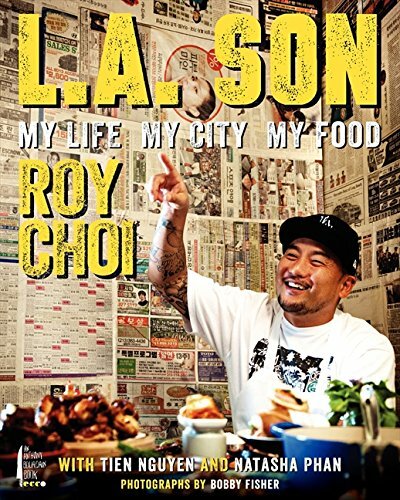 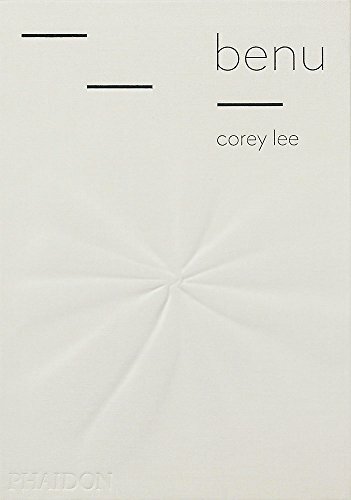 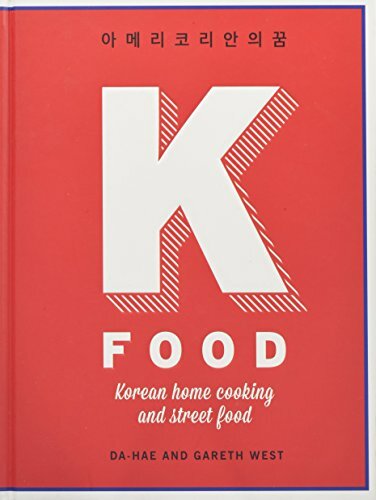 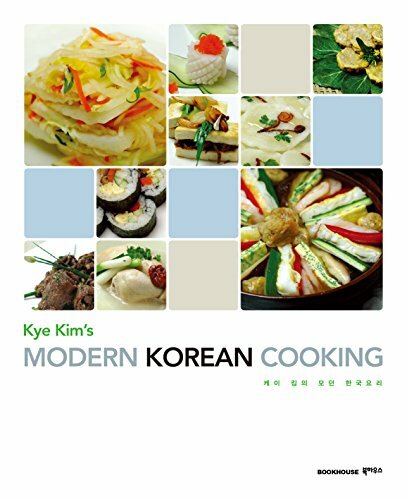 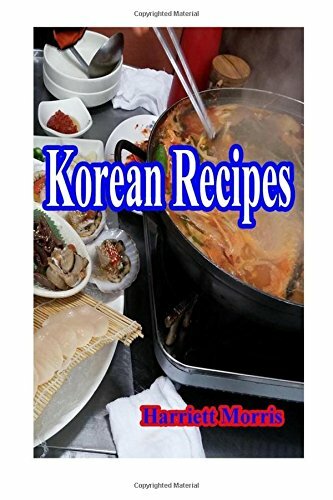 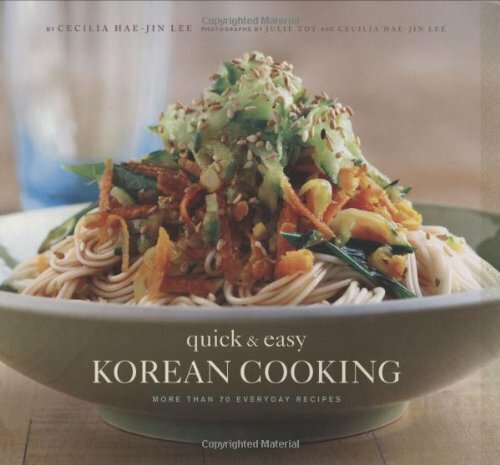 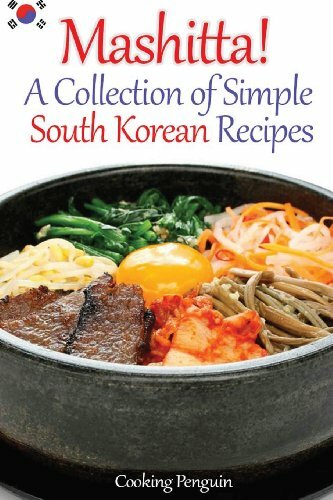 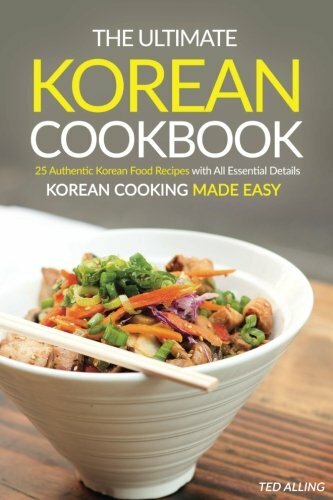 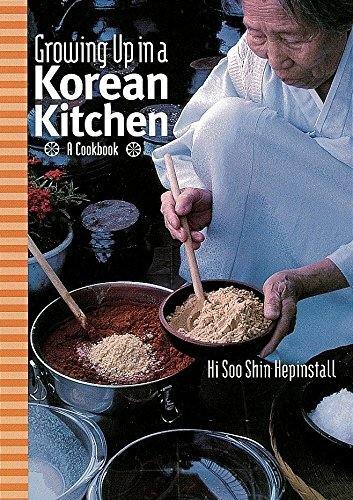 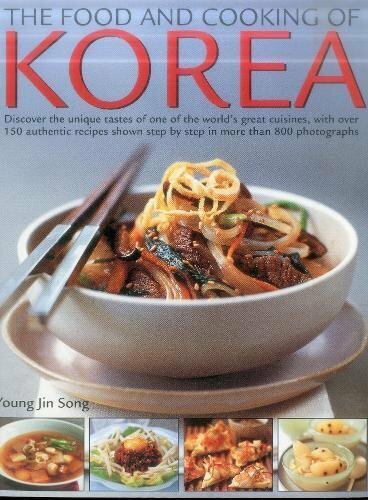 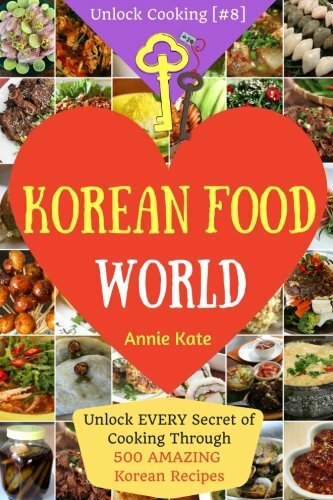 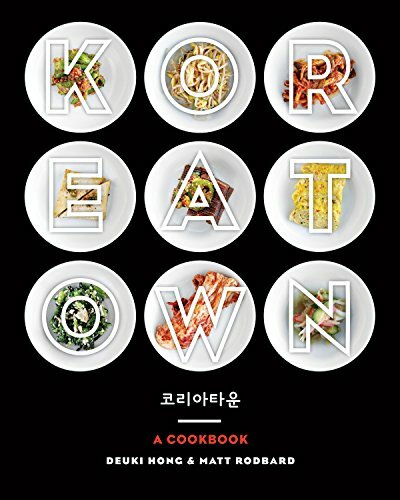 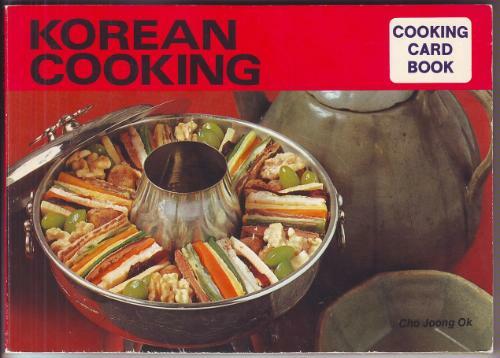 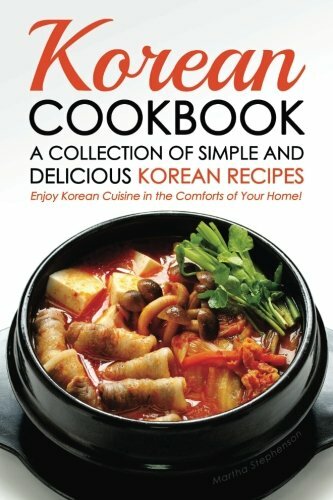 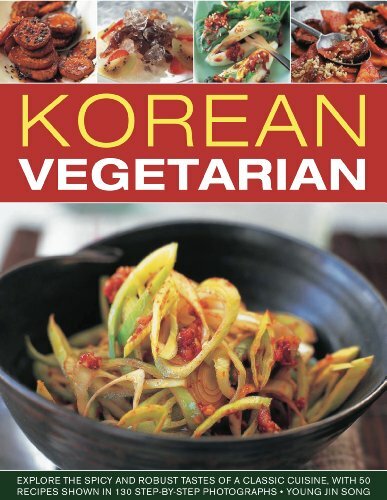 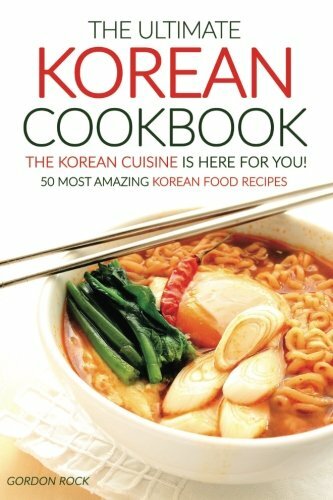 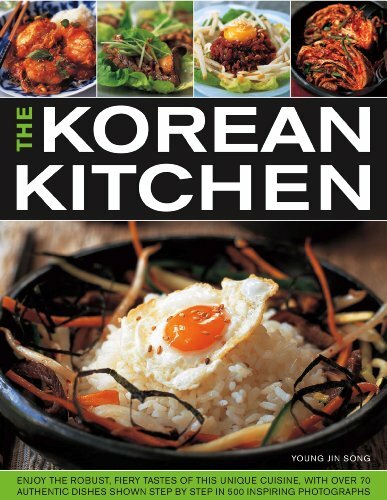 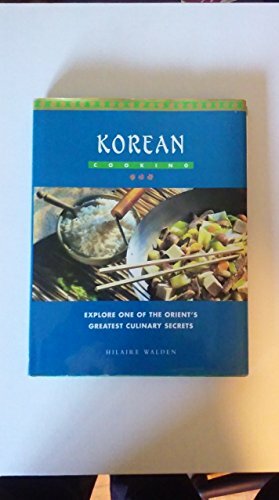 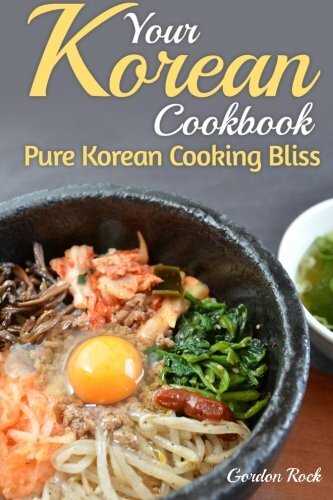 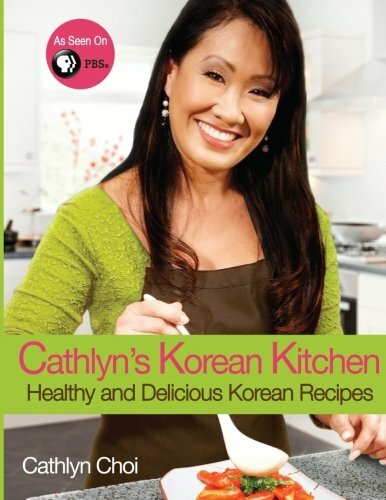 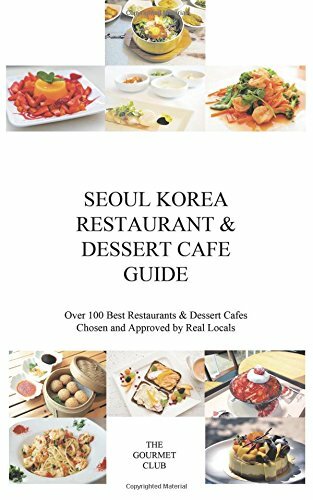 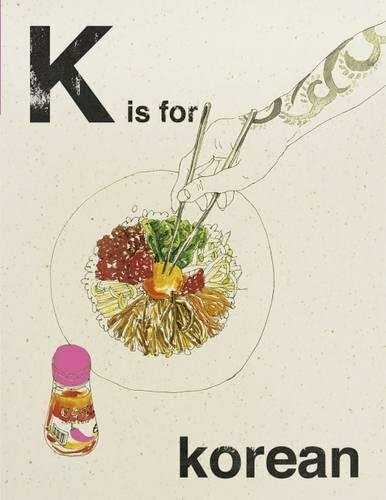 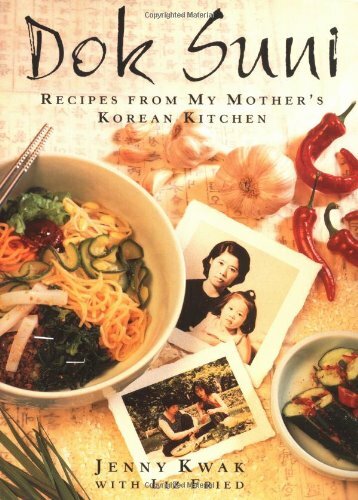 Korean Cookbook - A Collection of Simple and Delicious Korean Recipes: Enjoy Korean Cuisine in the Comforts of Your Home!